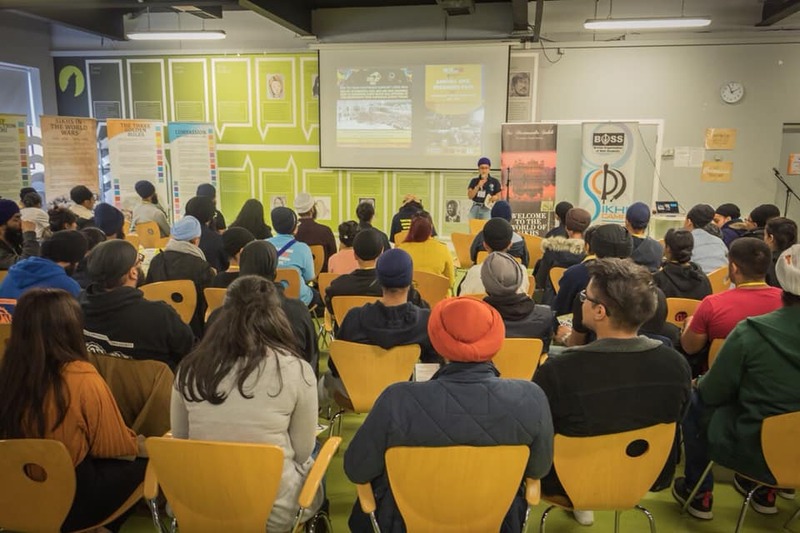 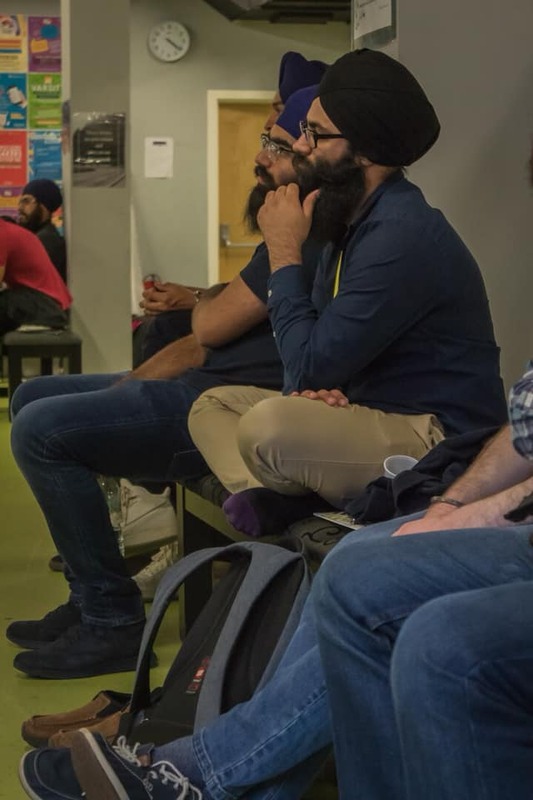 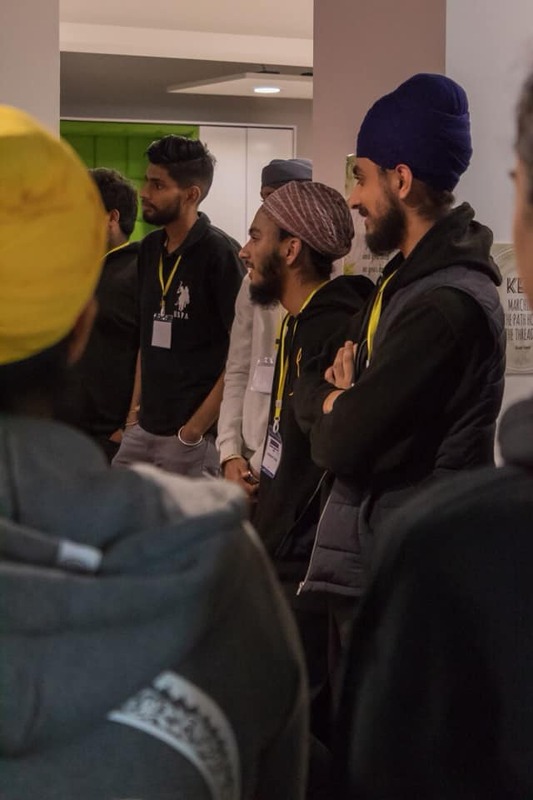 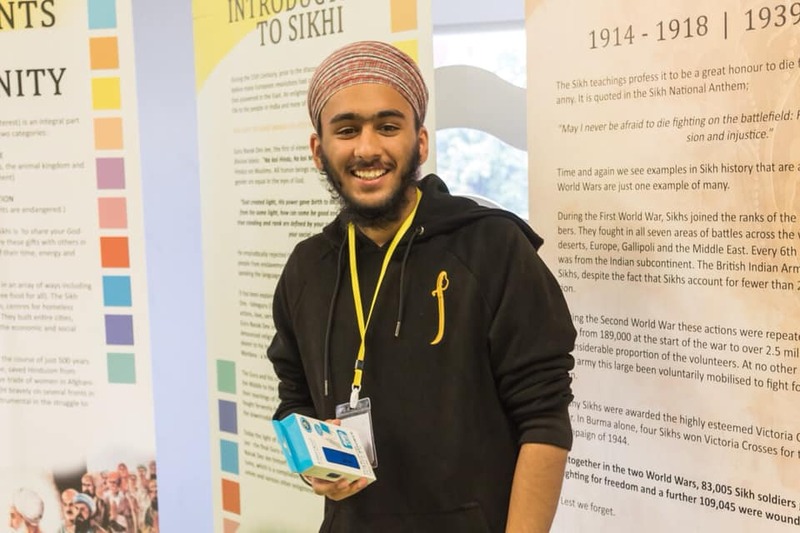 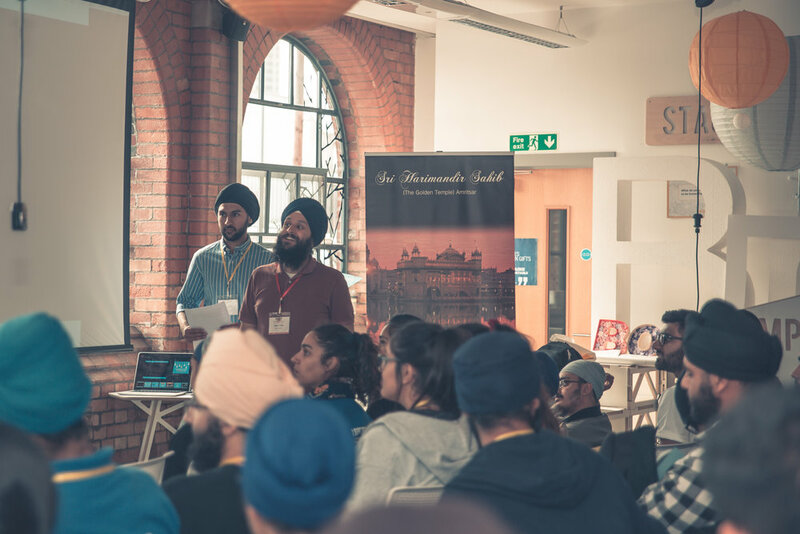 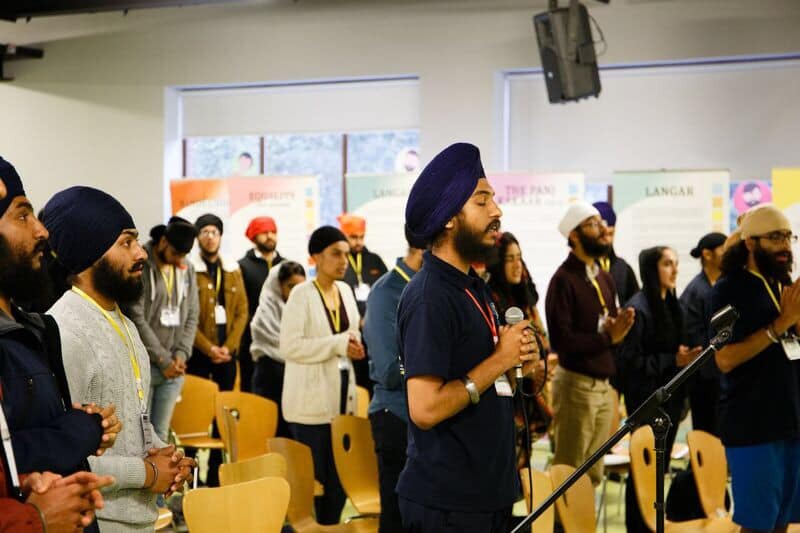 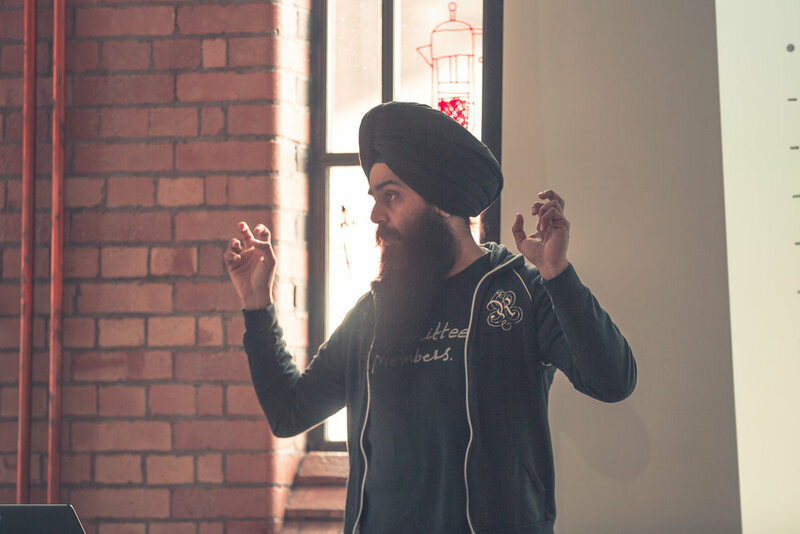 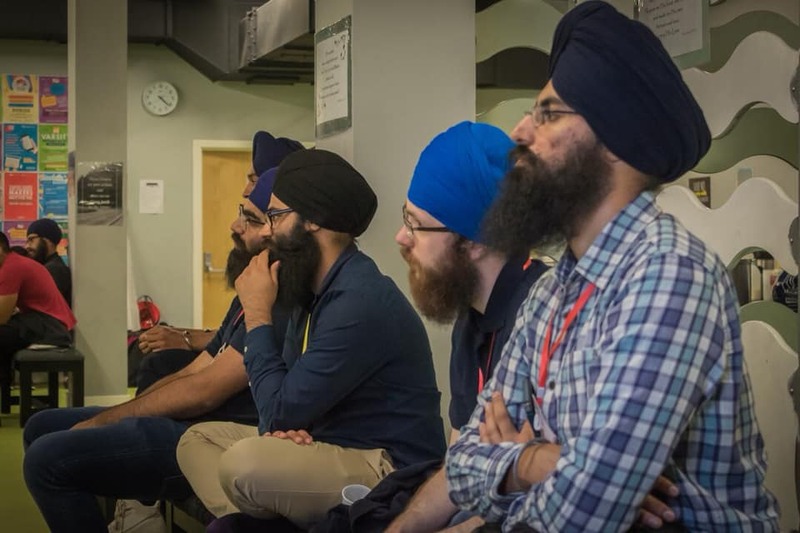 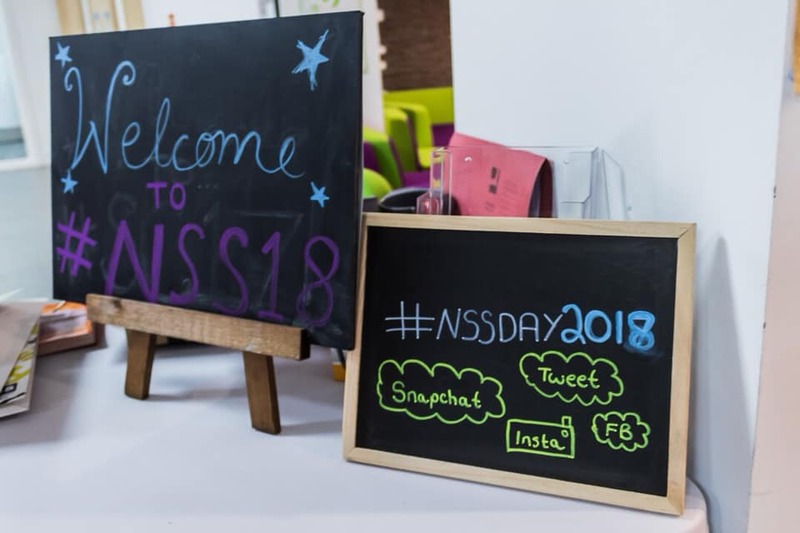 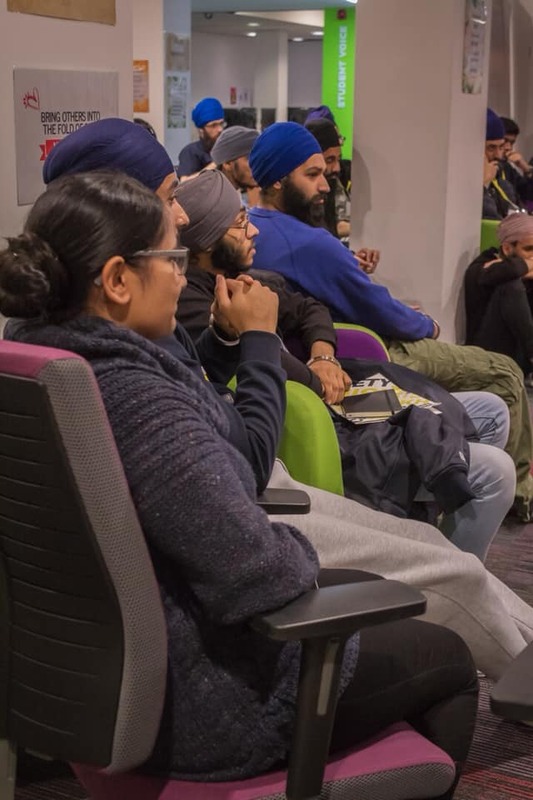 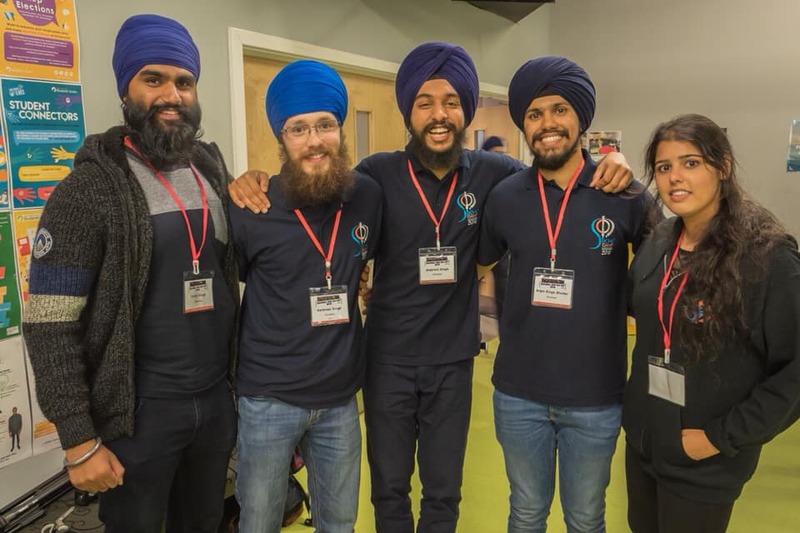 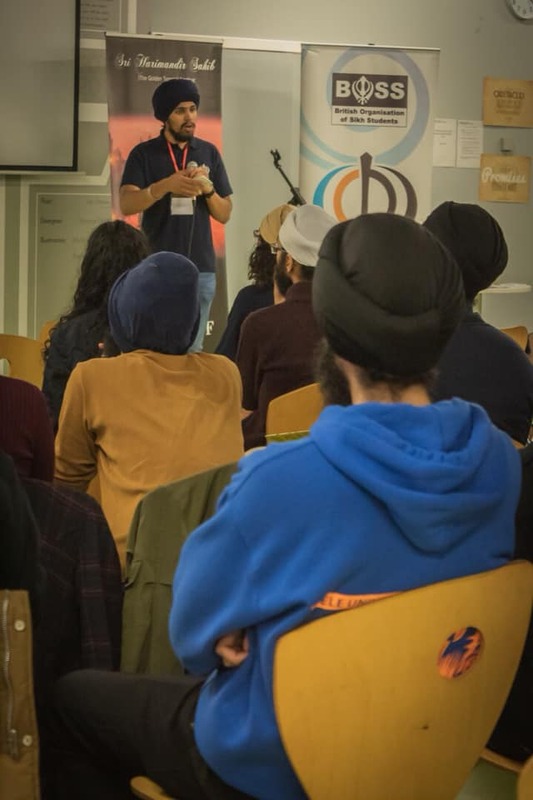 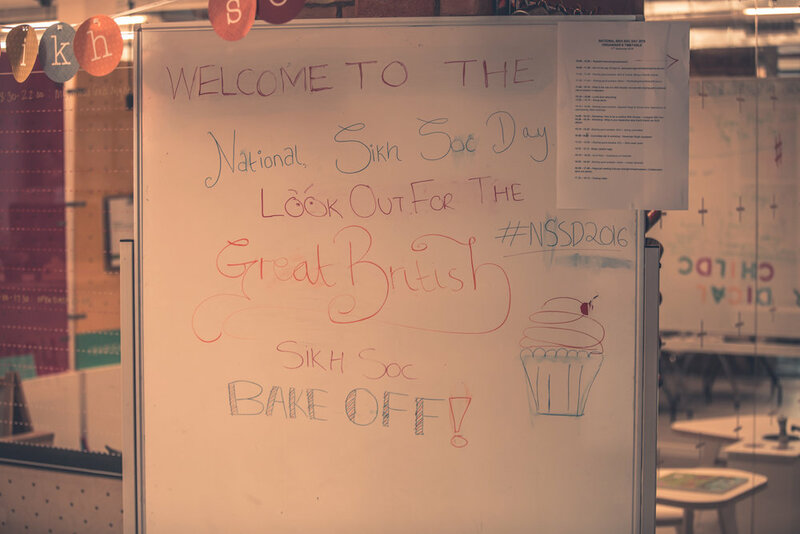 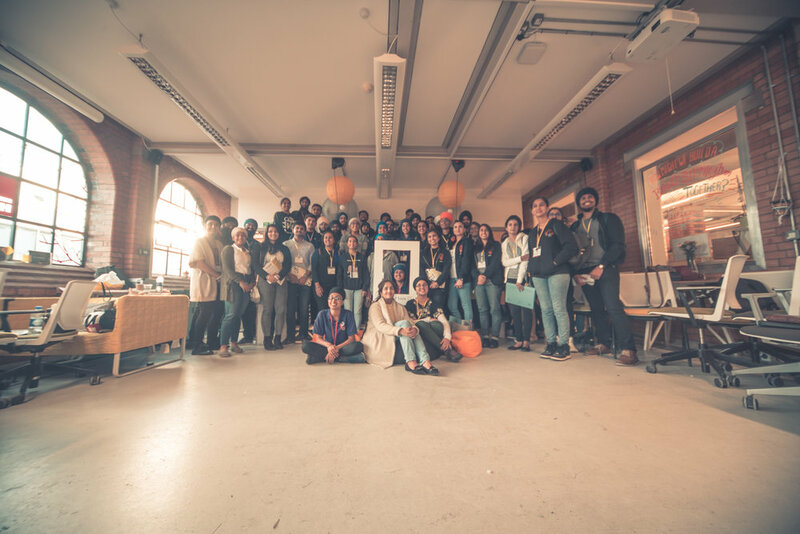 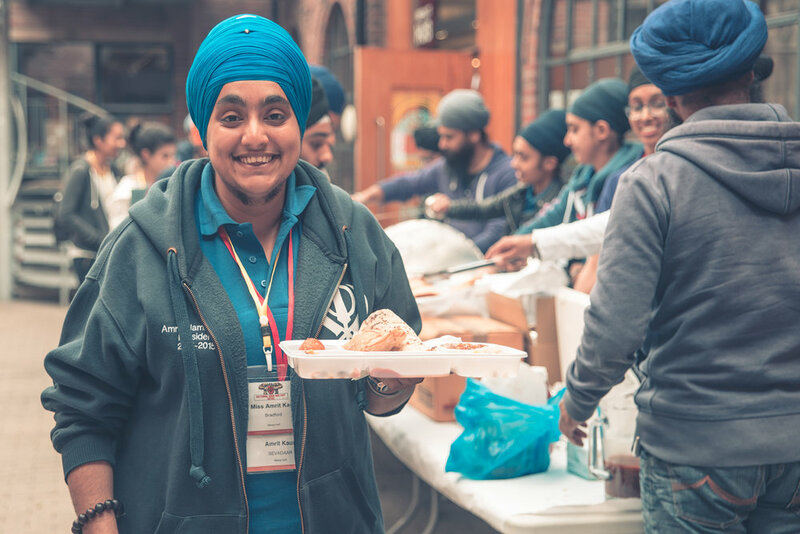 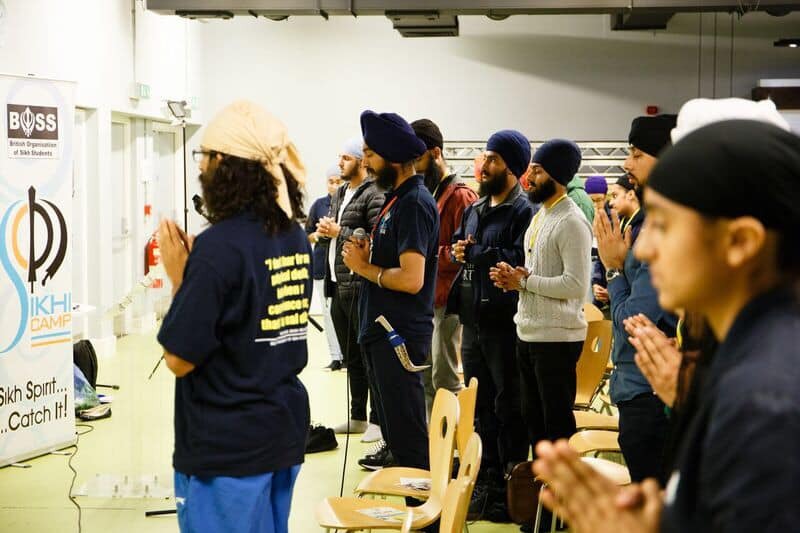 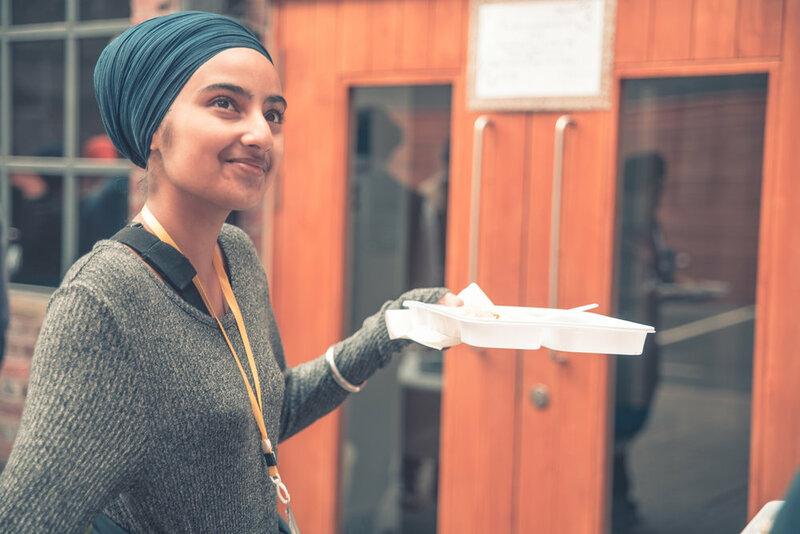 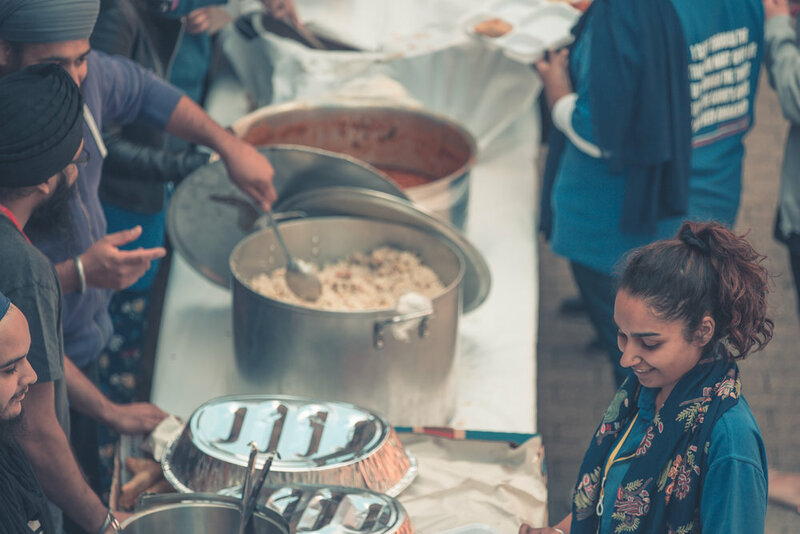 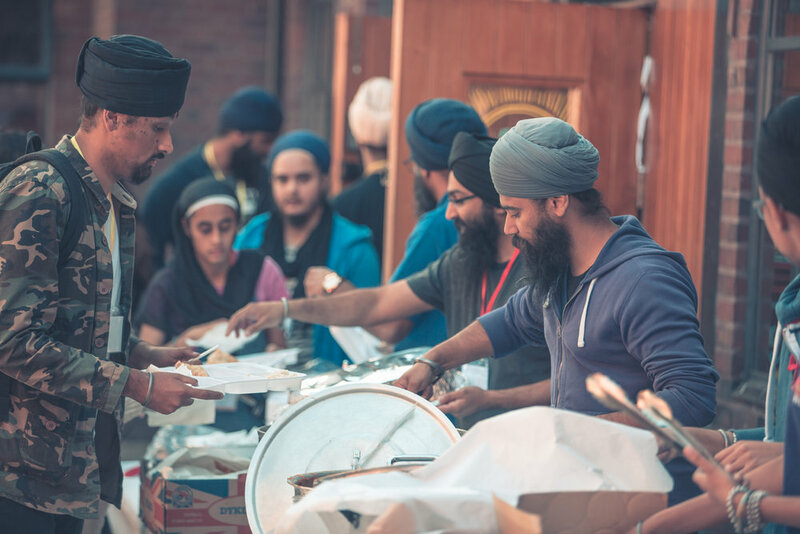 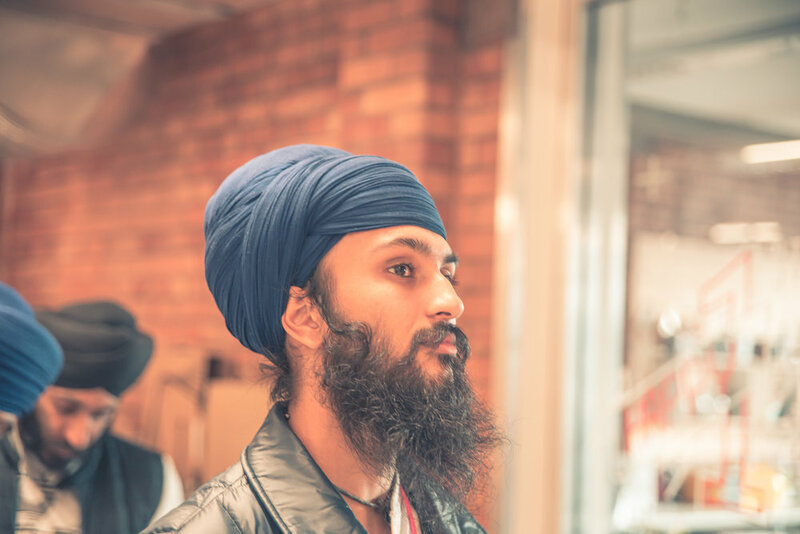 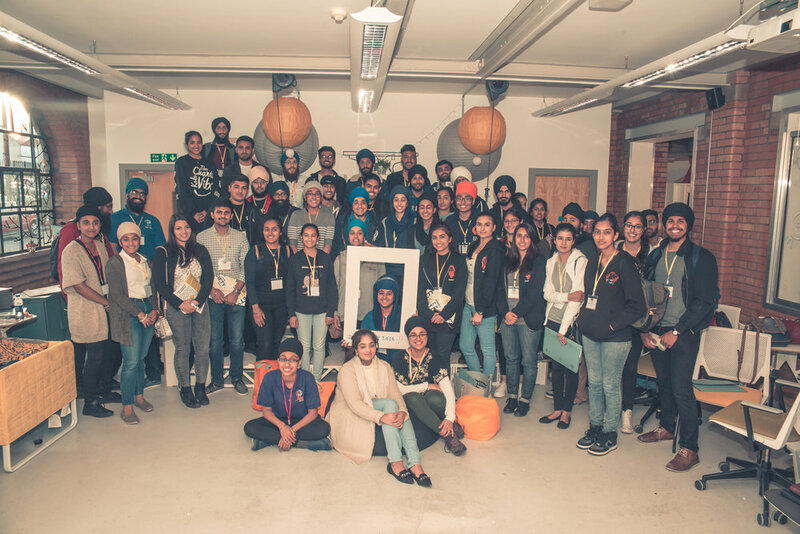 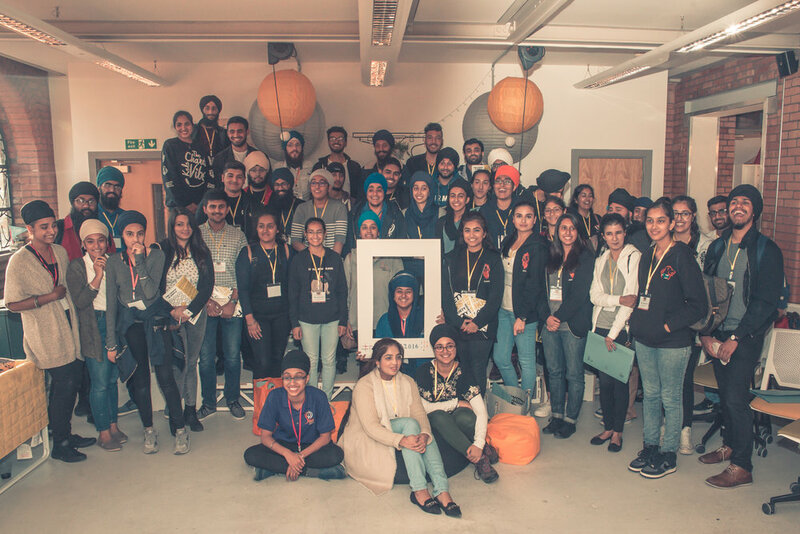 The National Sikh Society Day is for all members of University and college Sikh Societies across the UK. 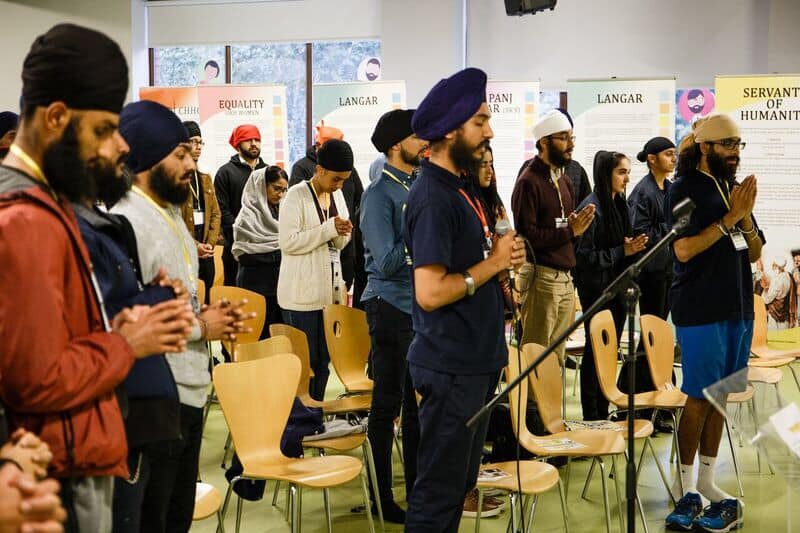 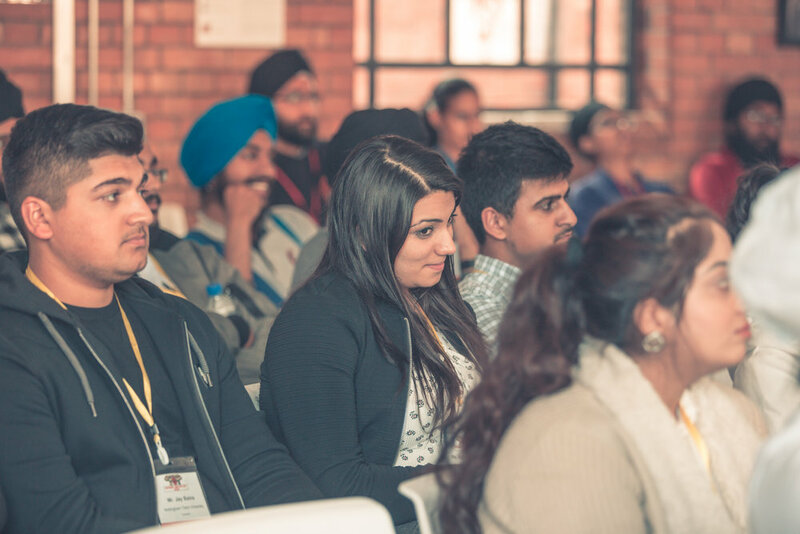 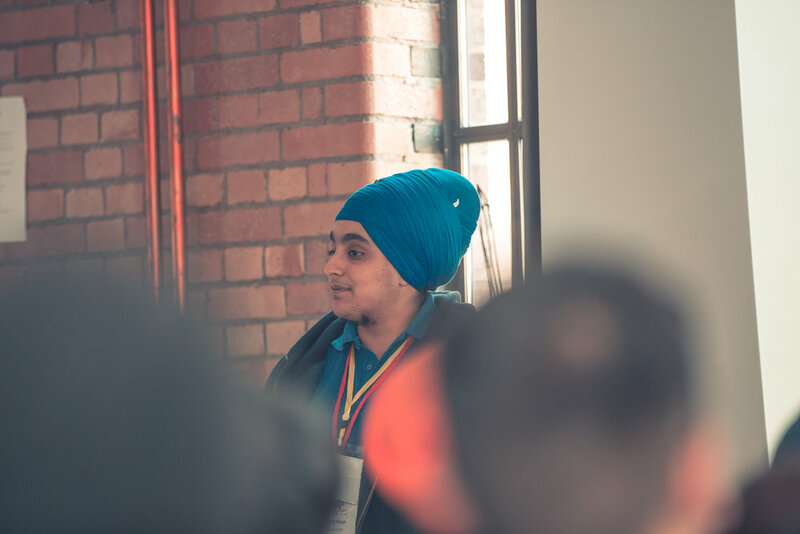 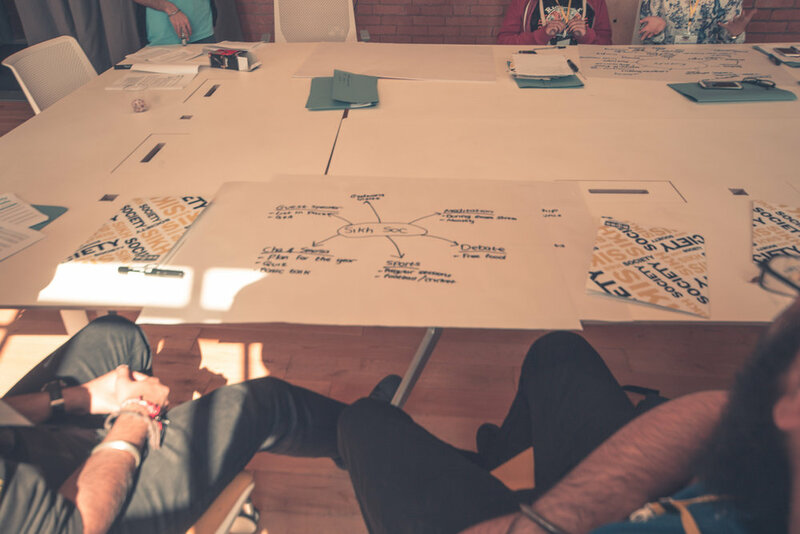 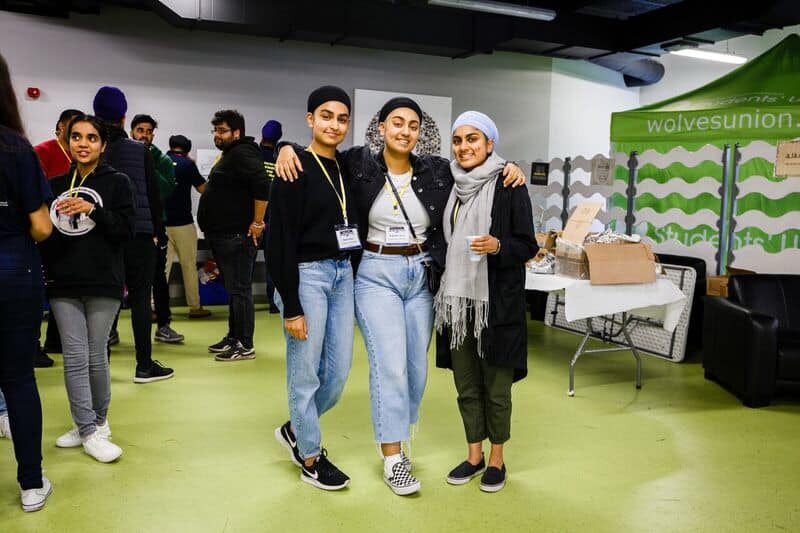 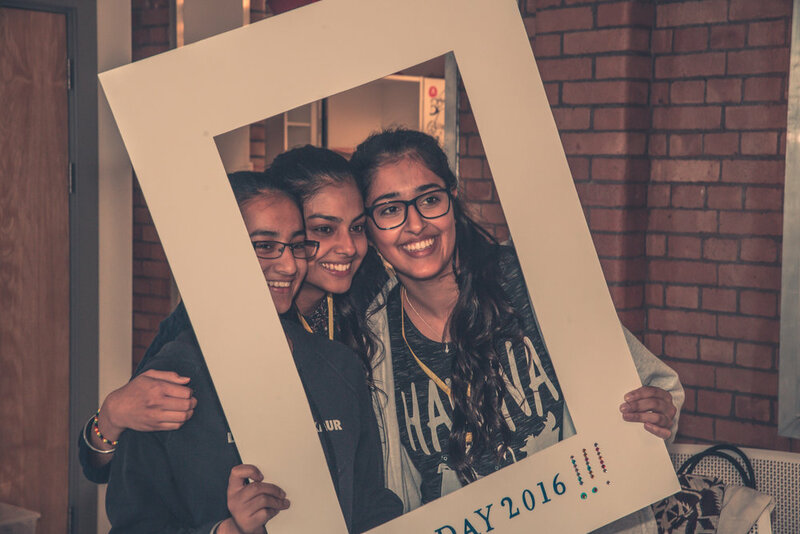 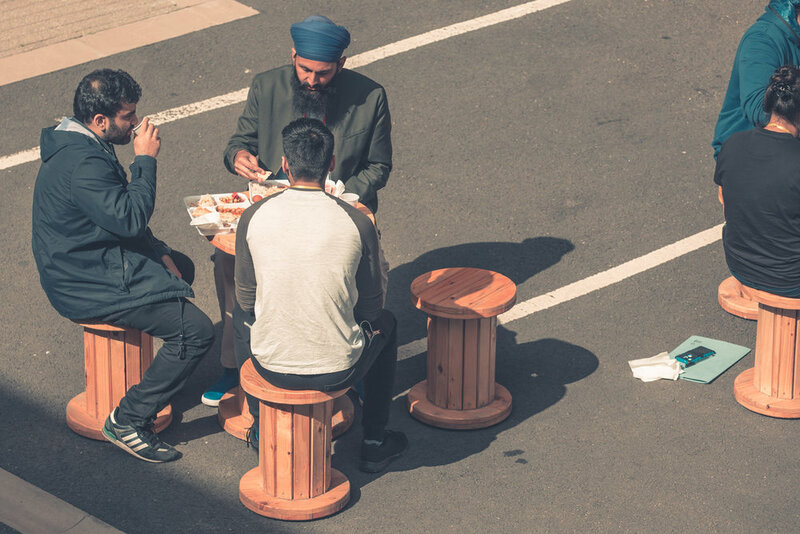 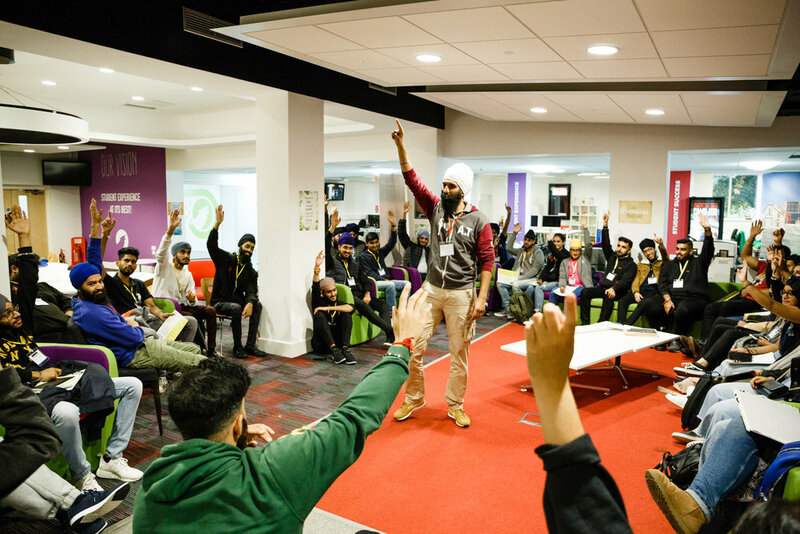 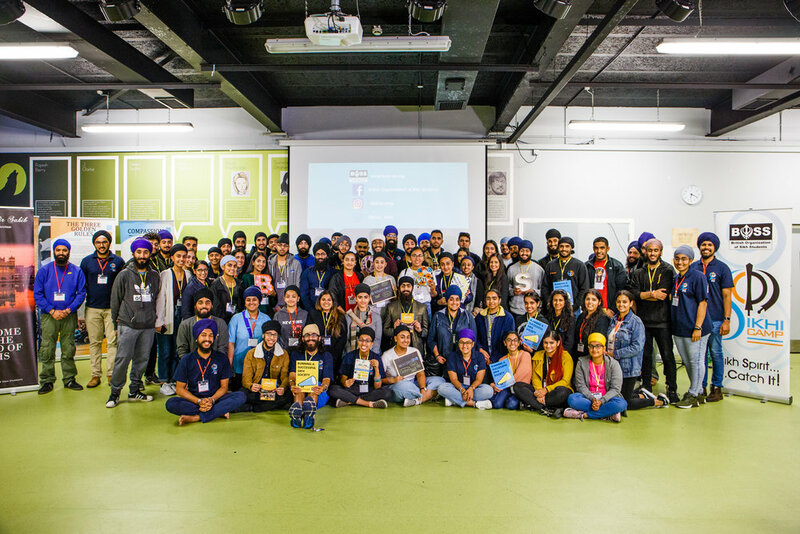 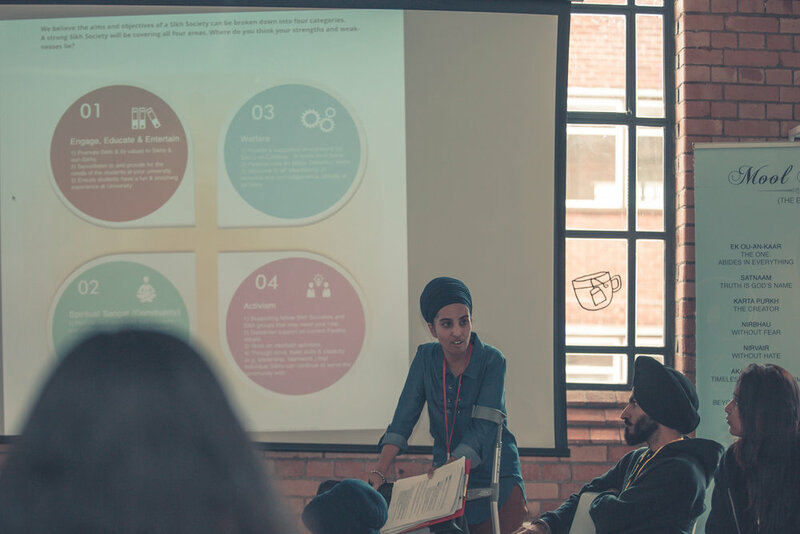 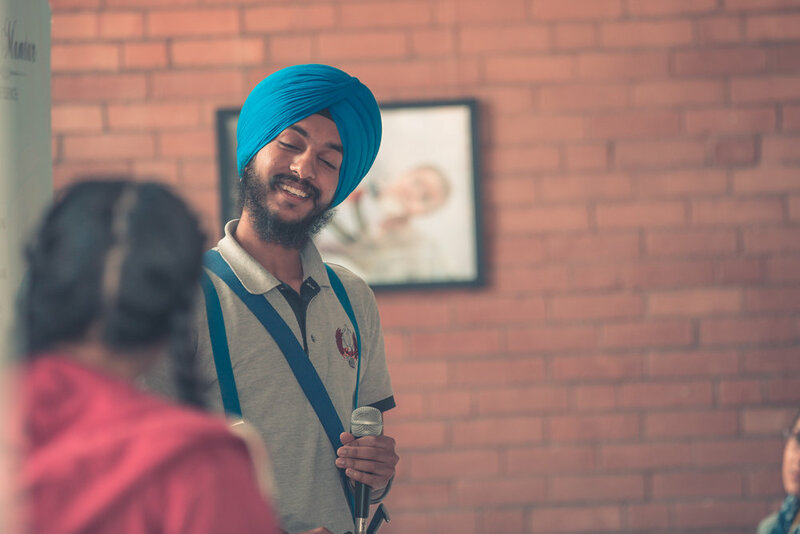 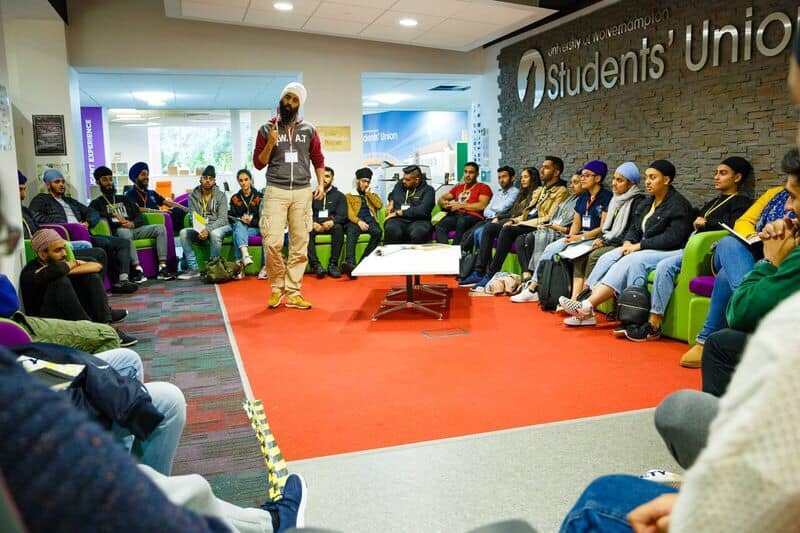 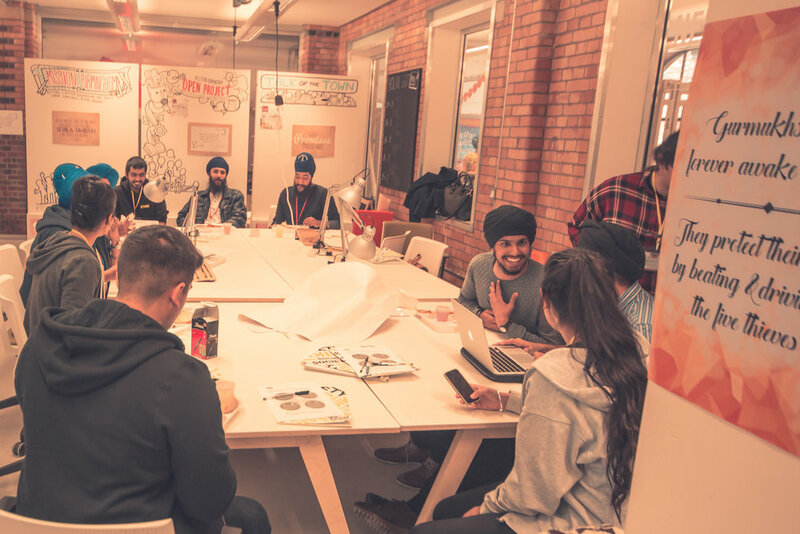 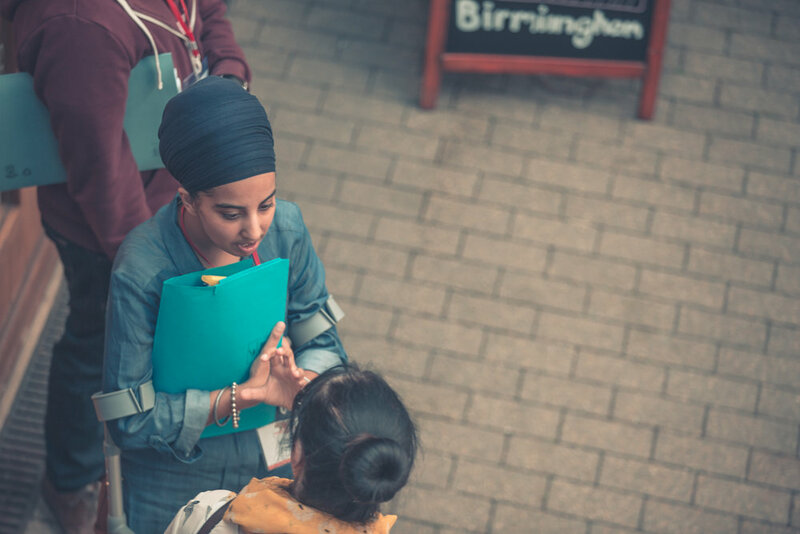 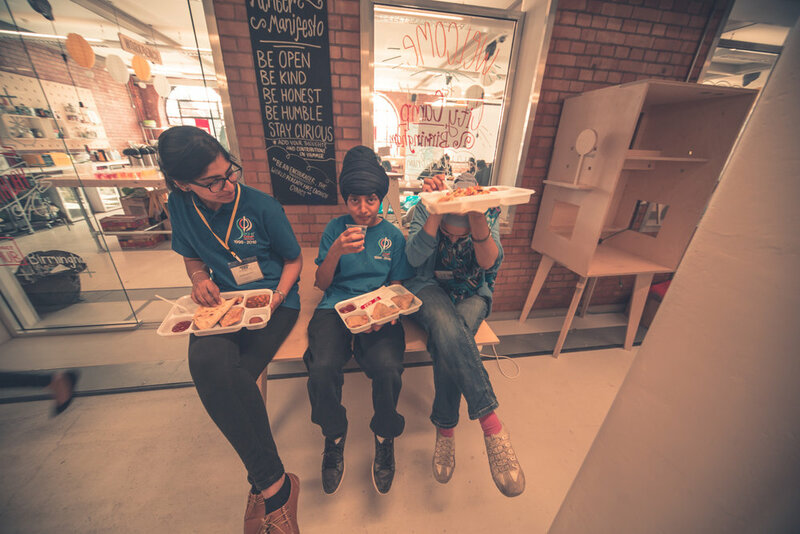 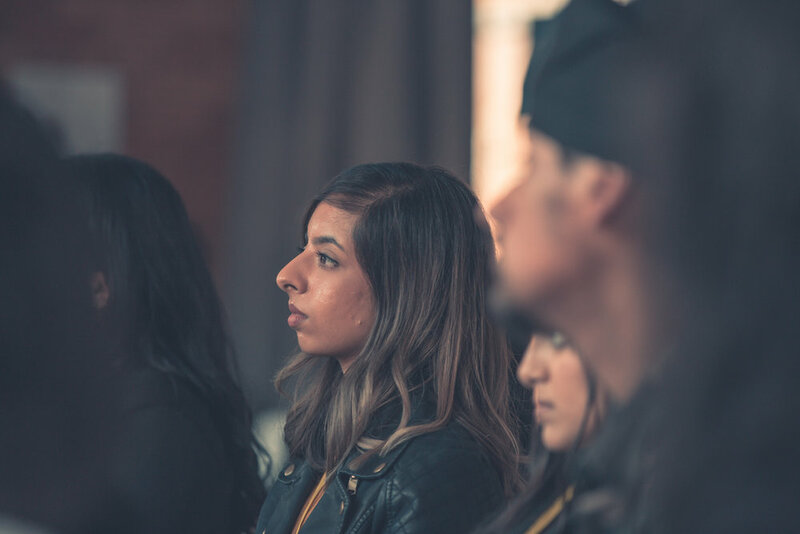 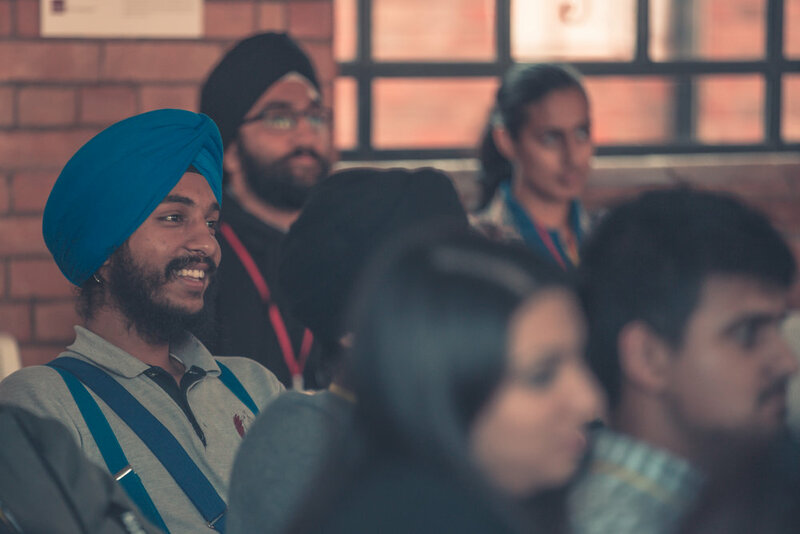 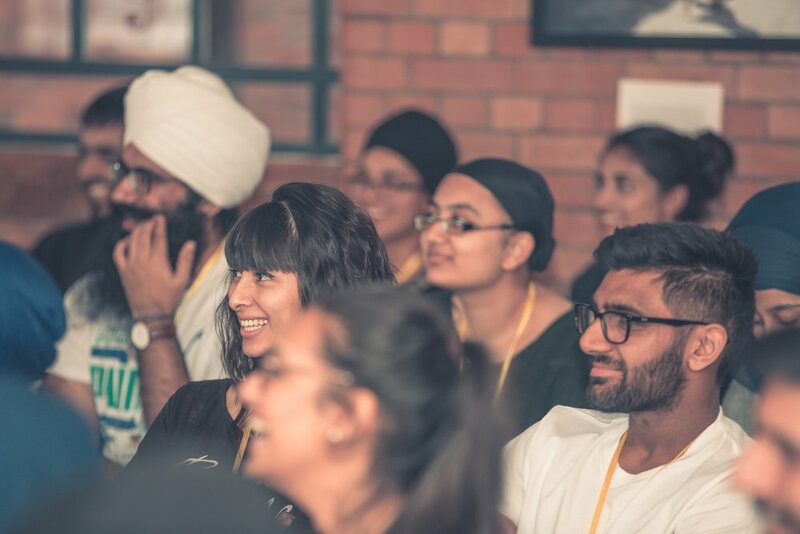 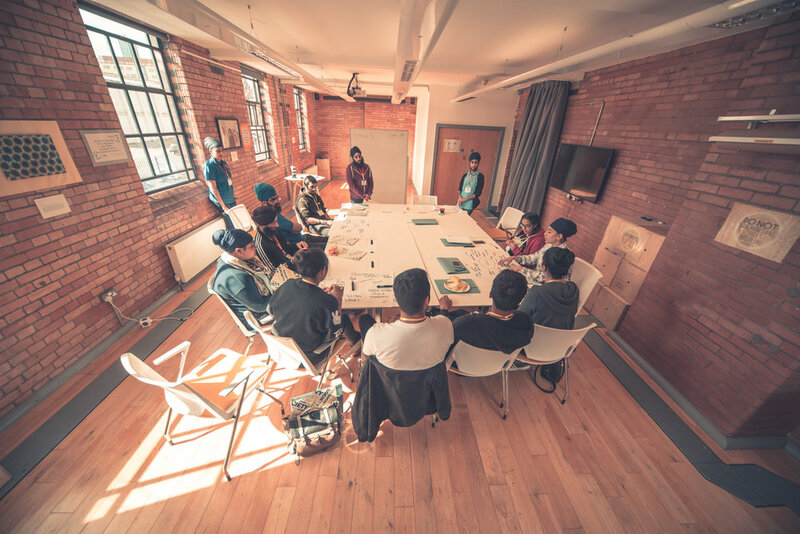 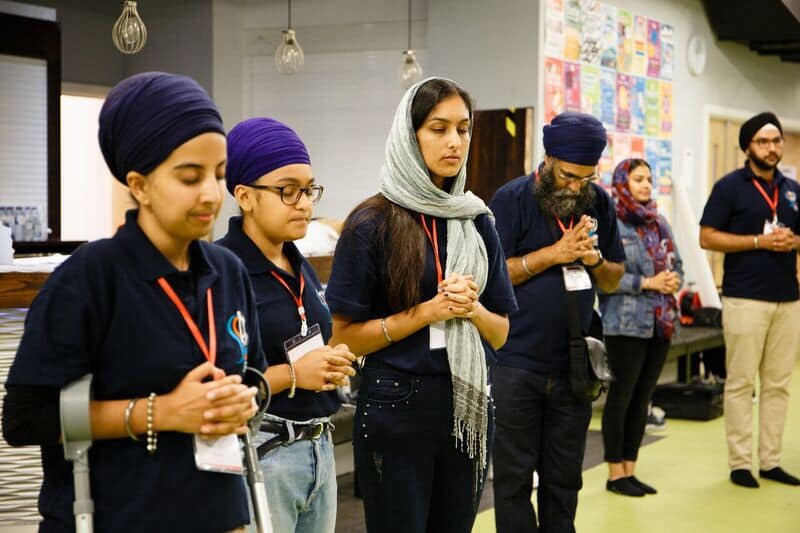 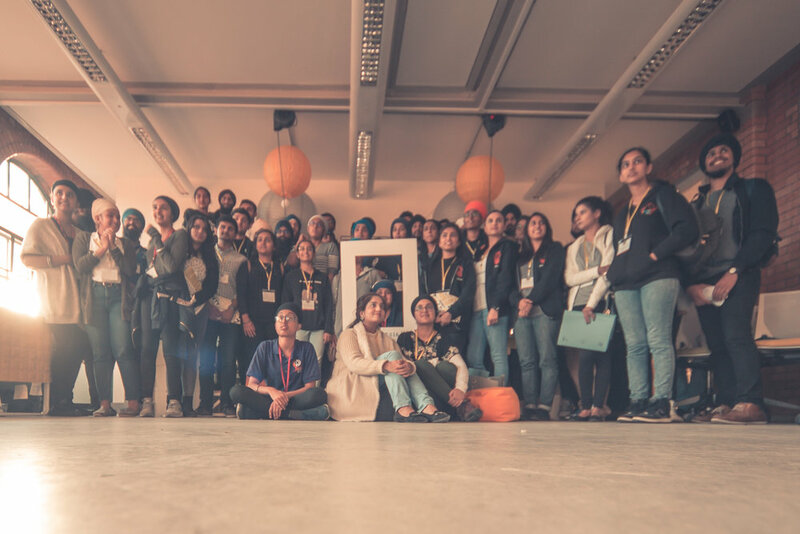 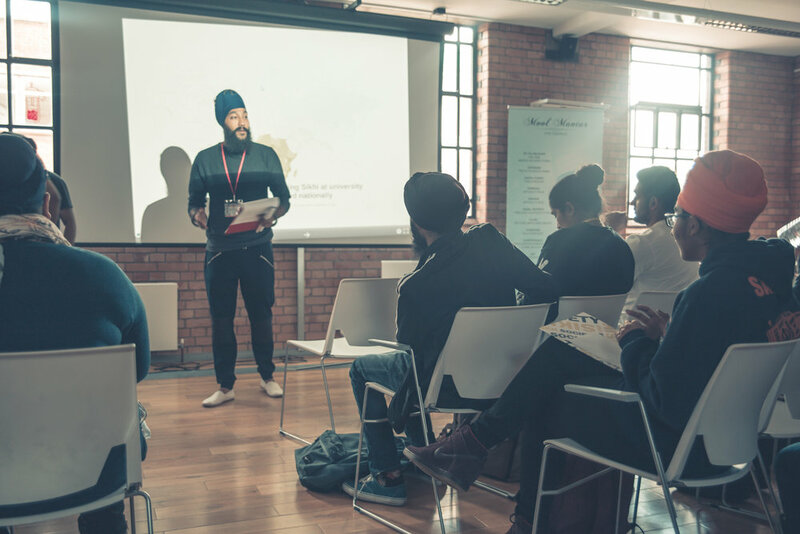 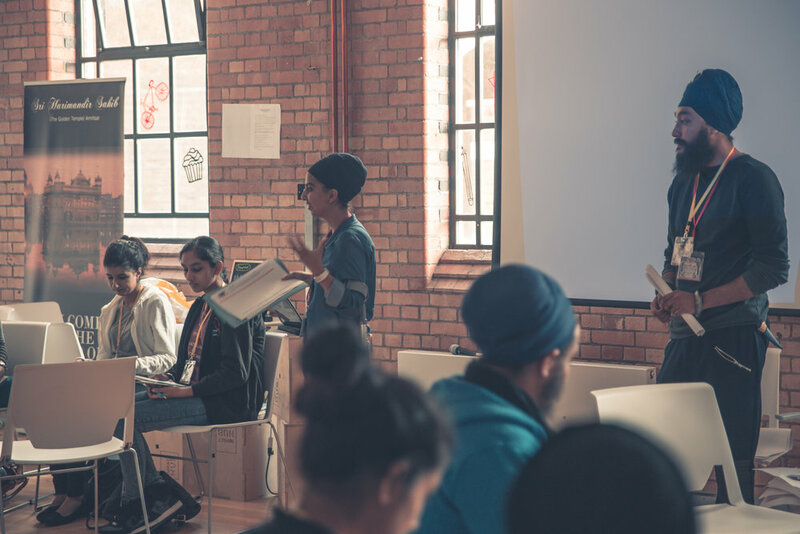 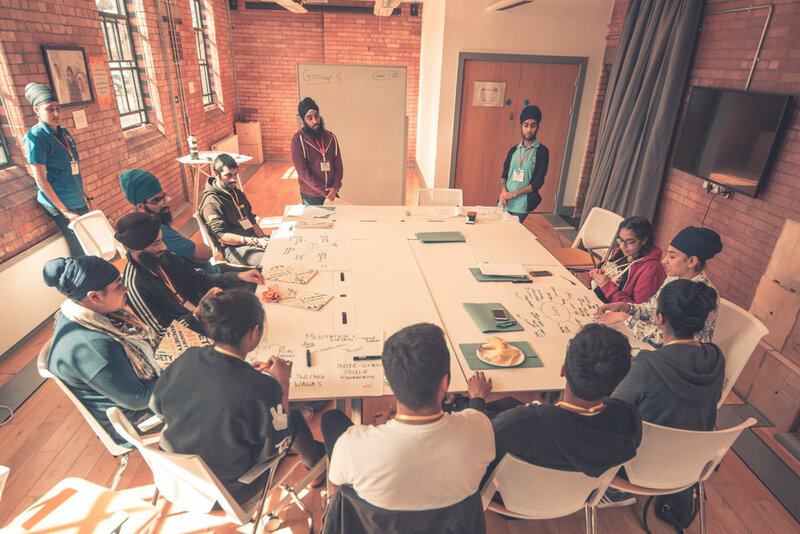 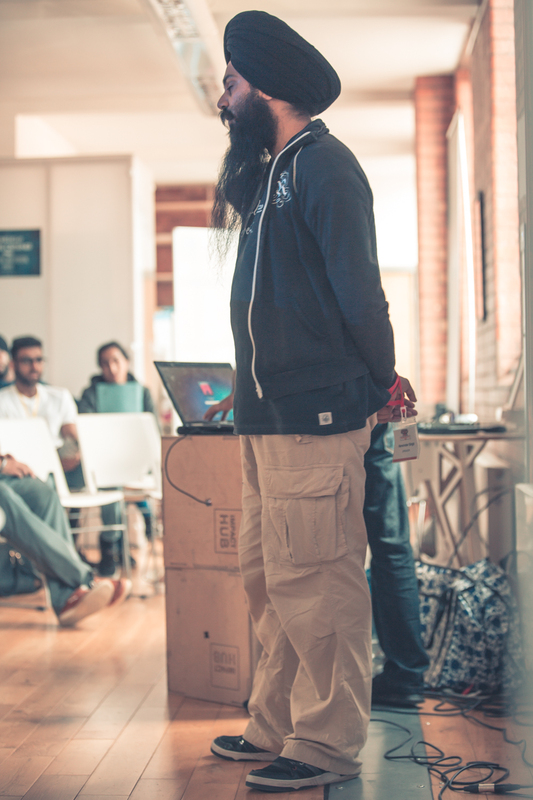 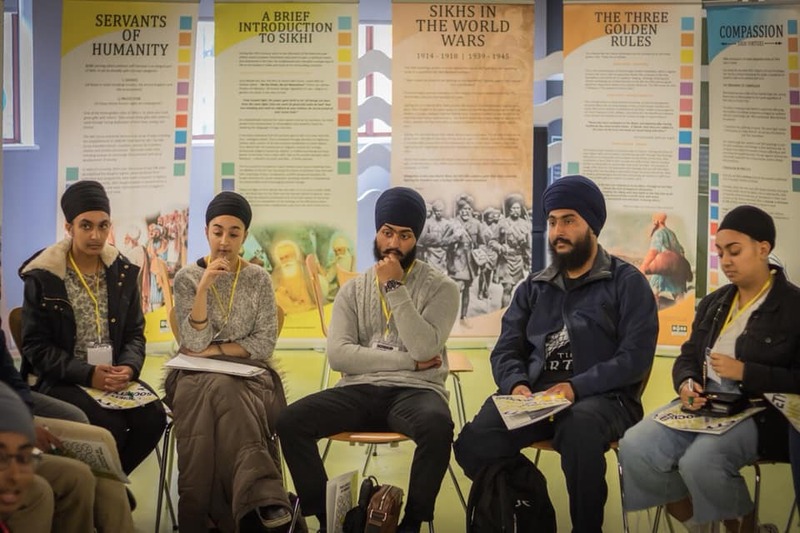 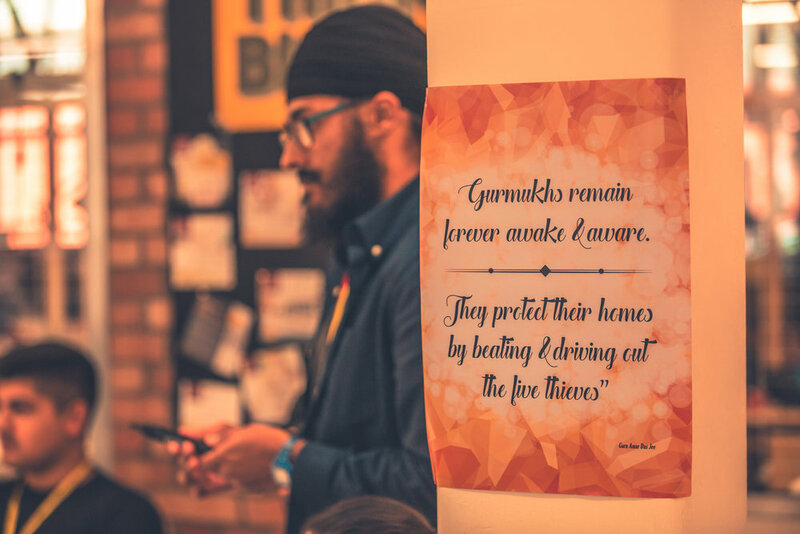 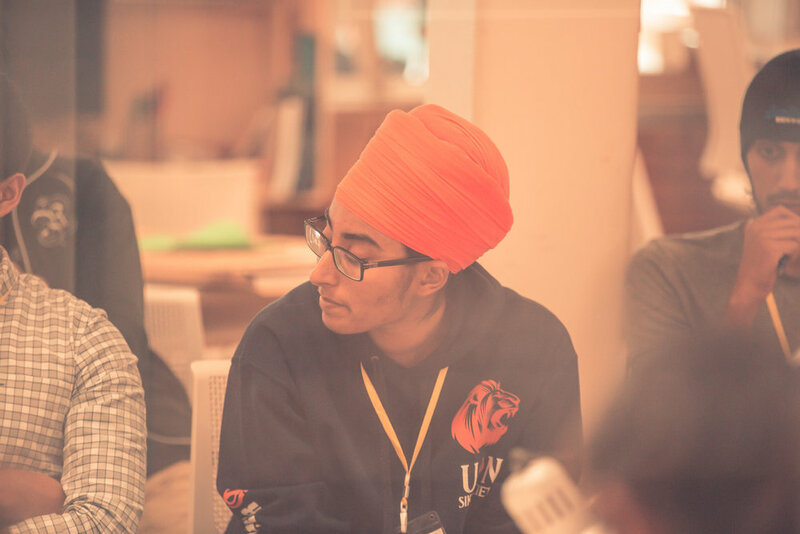 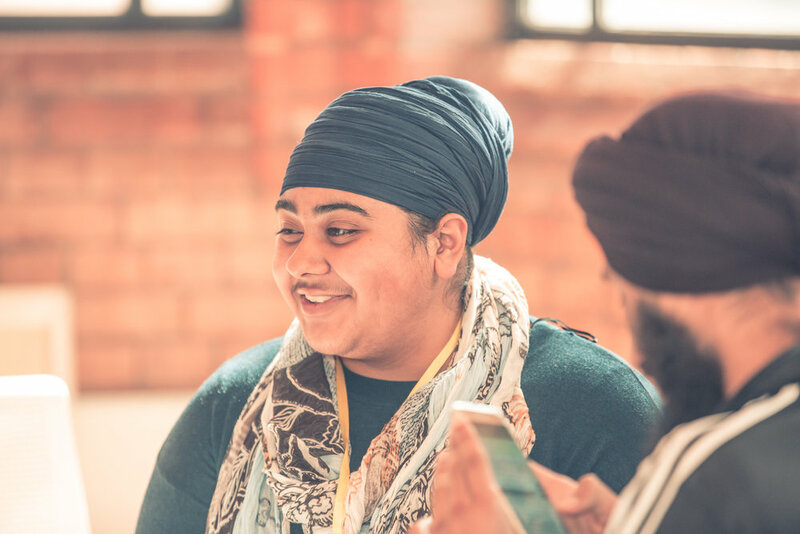 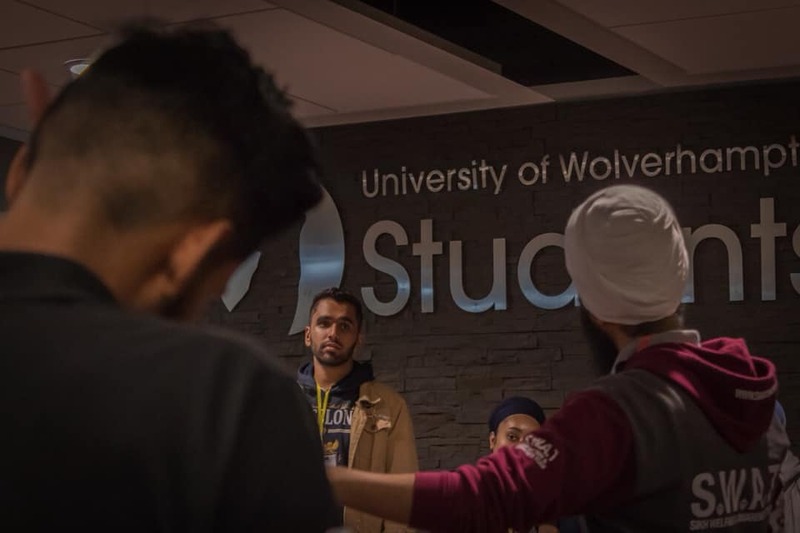 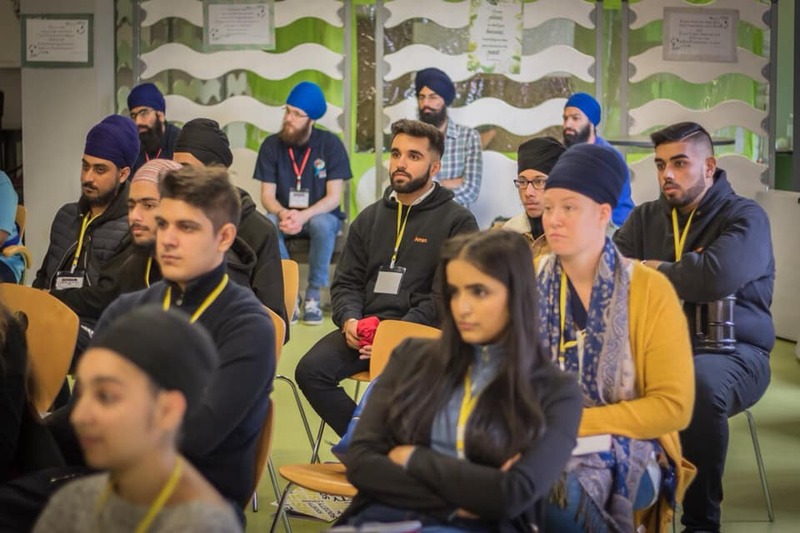 The day has been designed to help unite, engage and empower Sikh students for the academic year ahead. 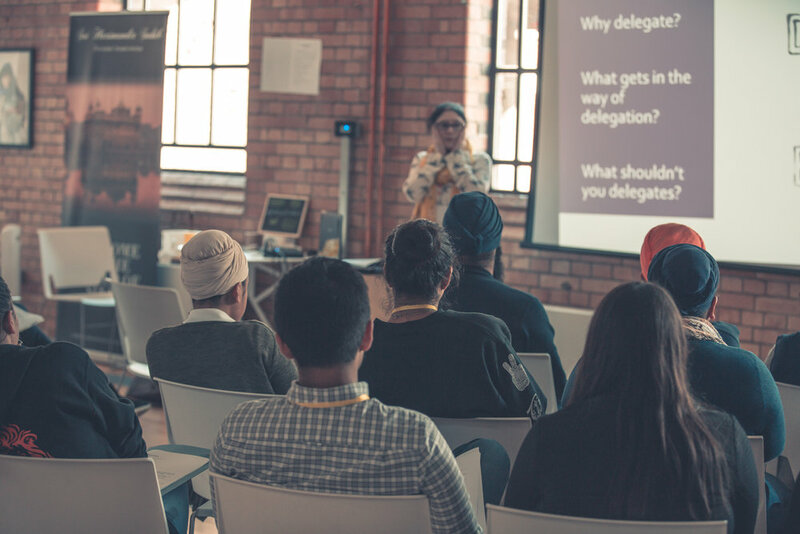 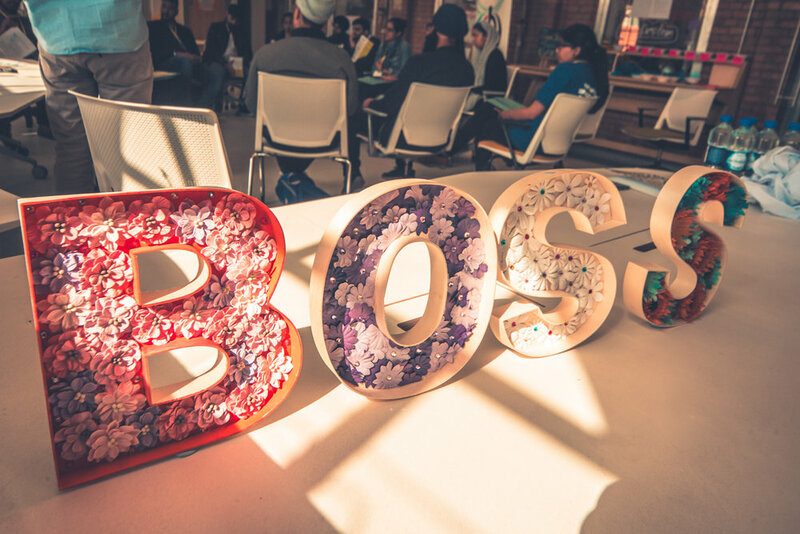 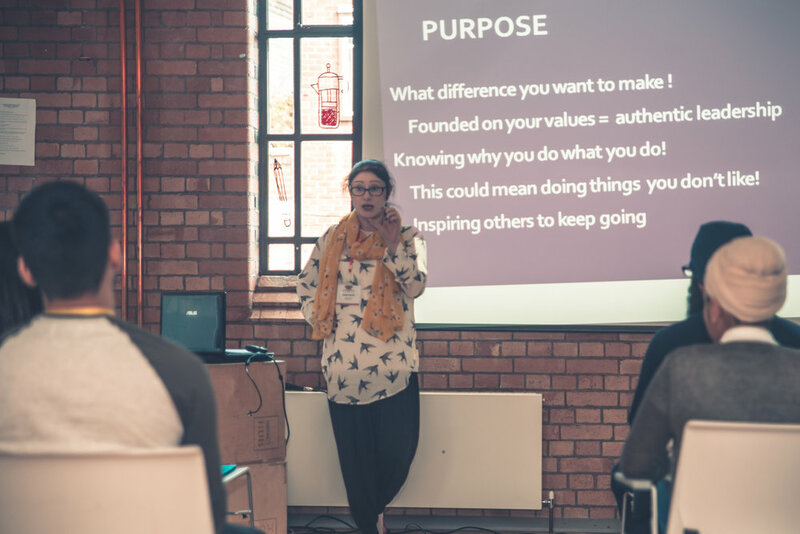 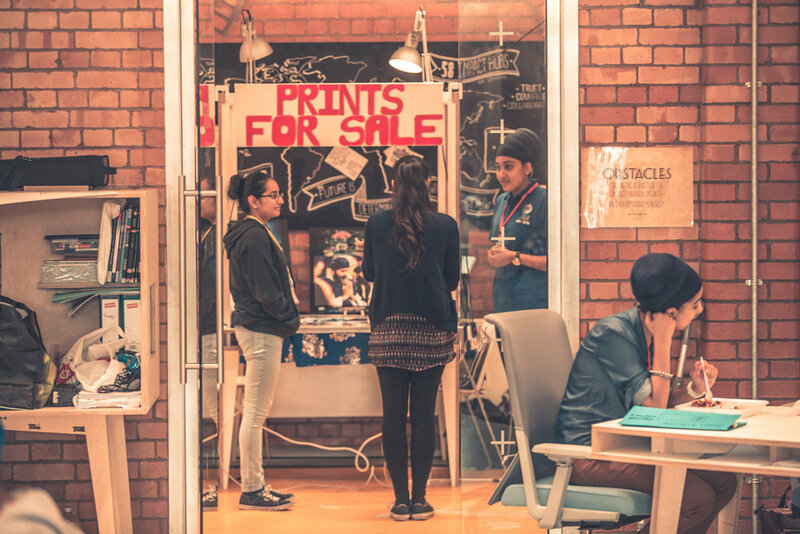 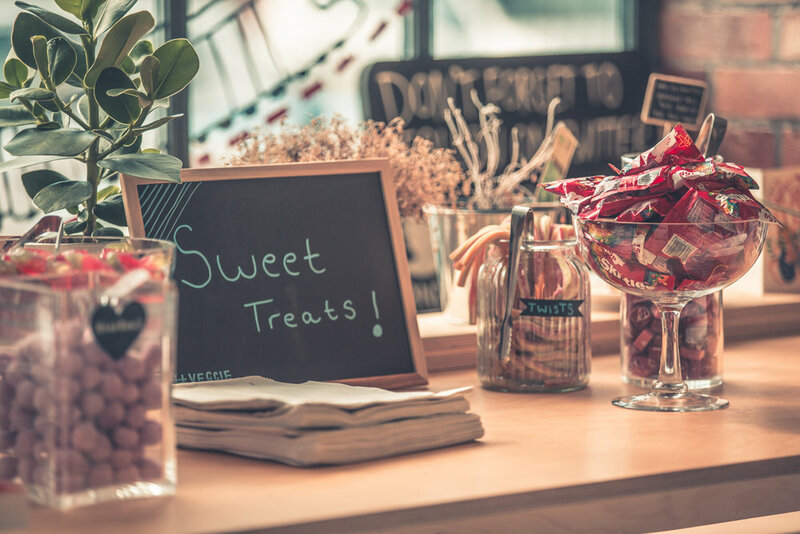 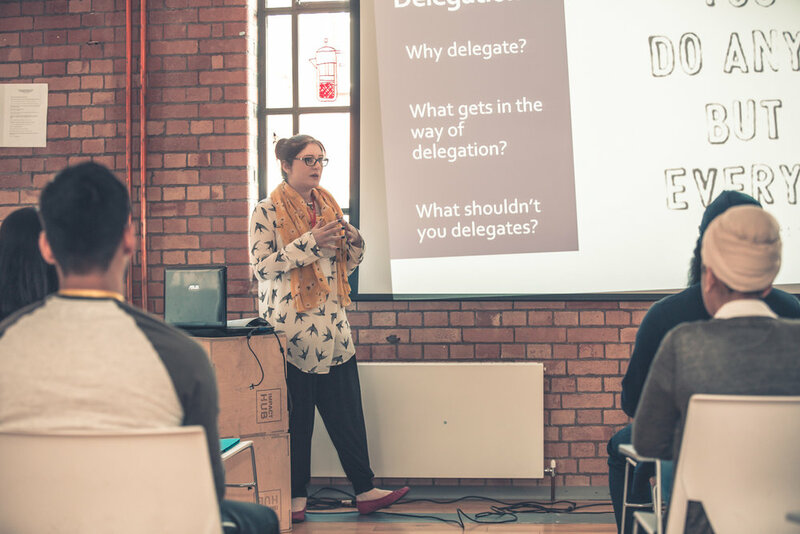 On the day there are workshops that will accredit you with skills such as leadership, event management, conflict resolutions amongst others. 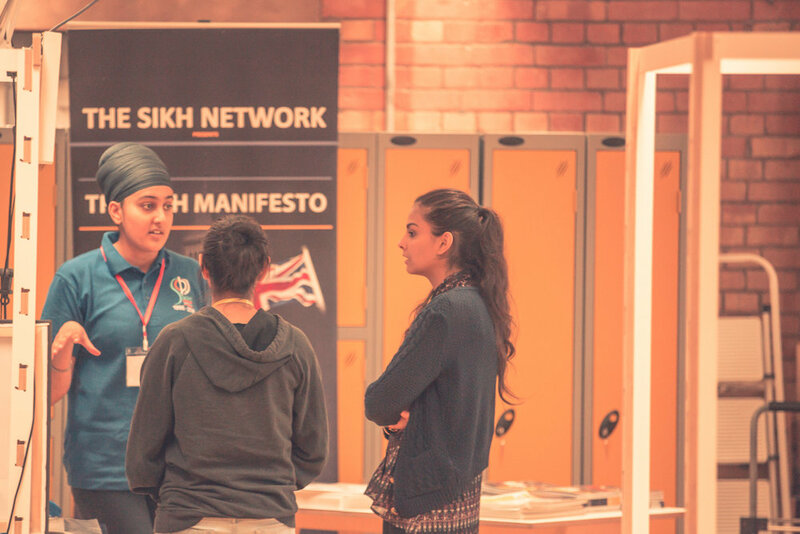 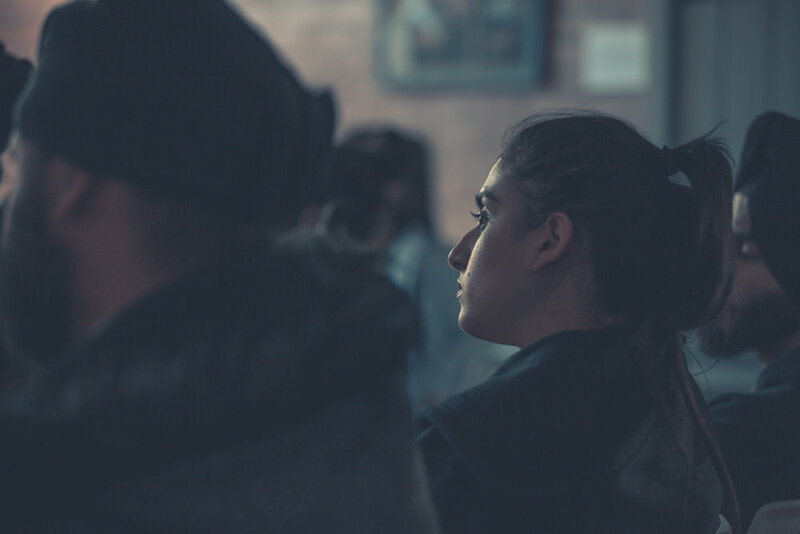 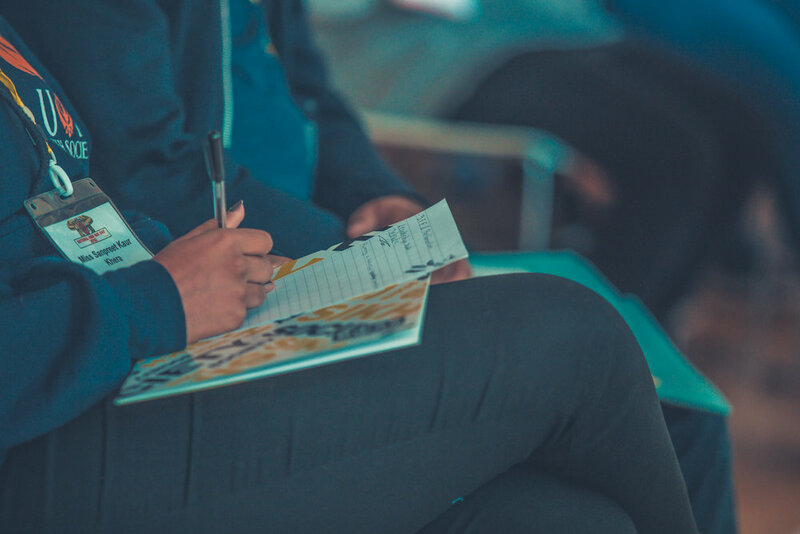 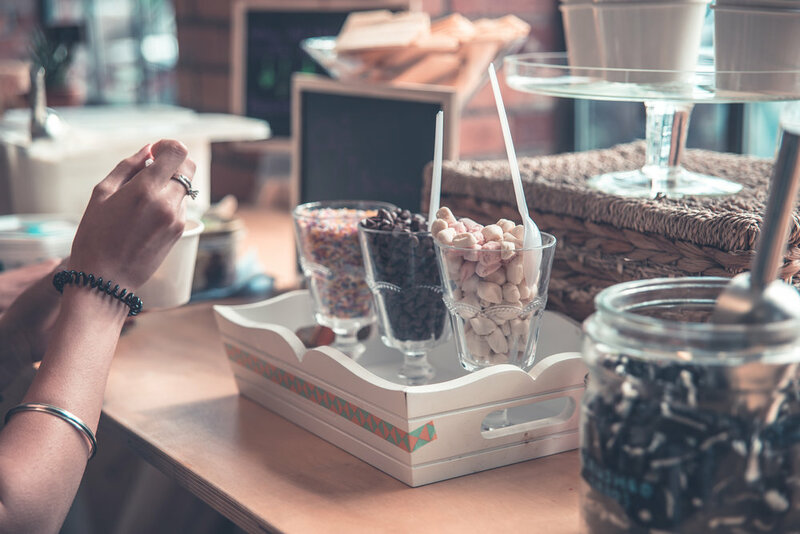 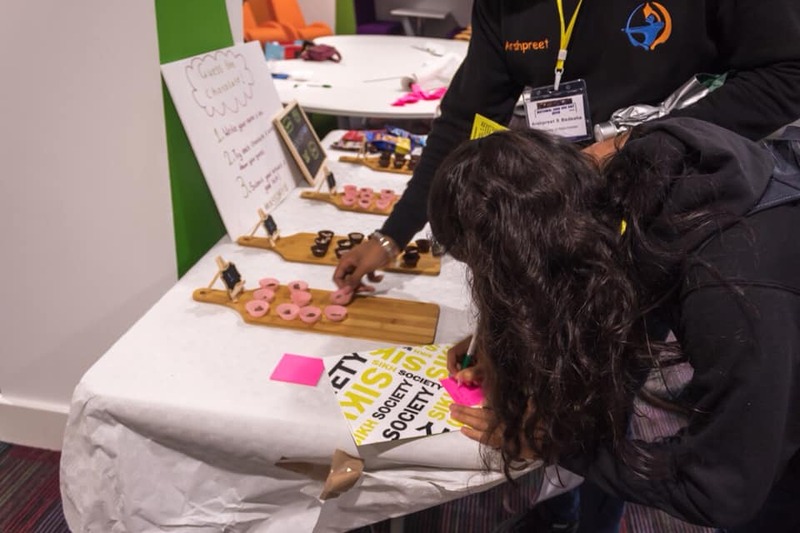 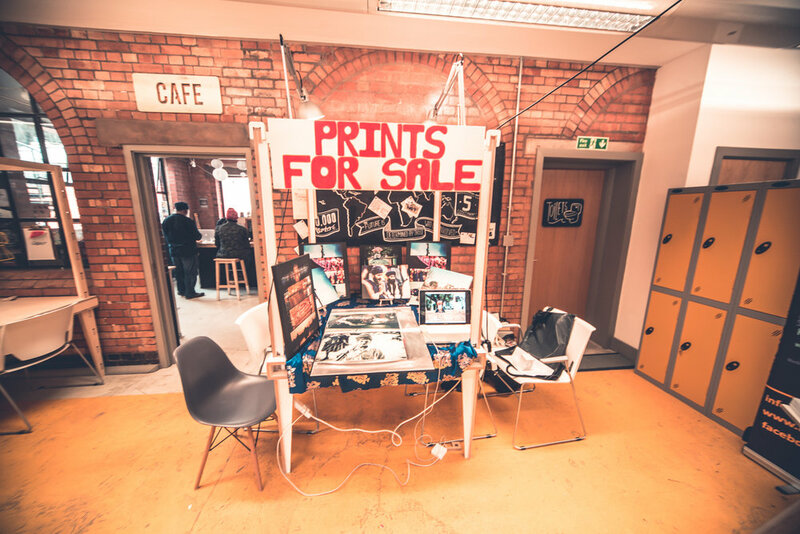 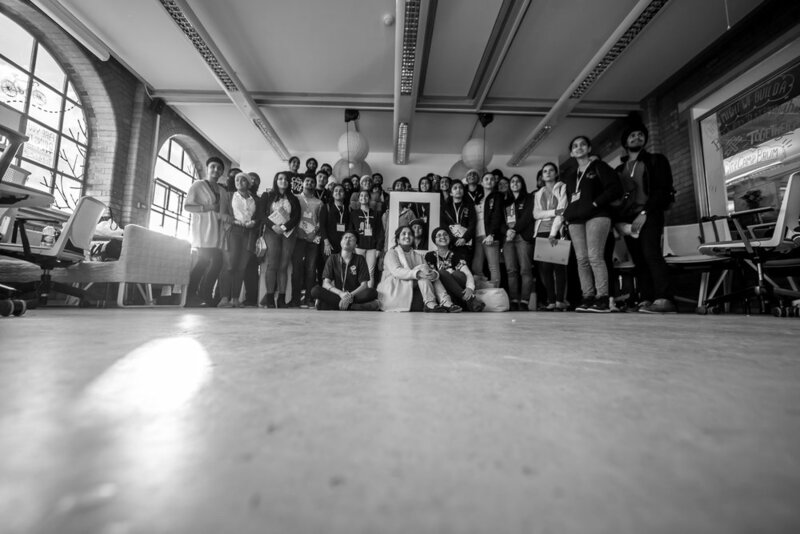 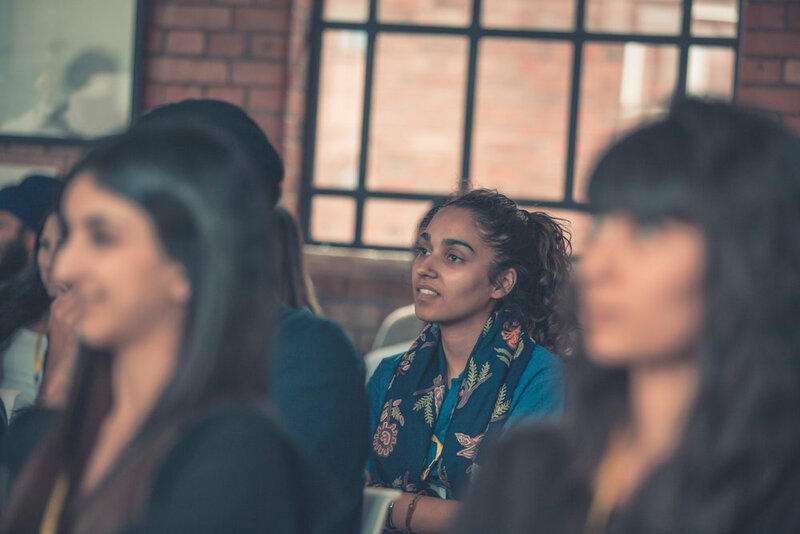 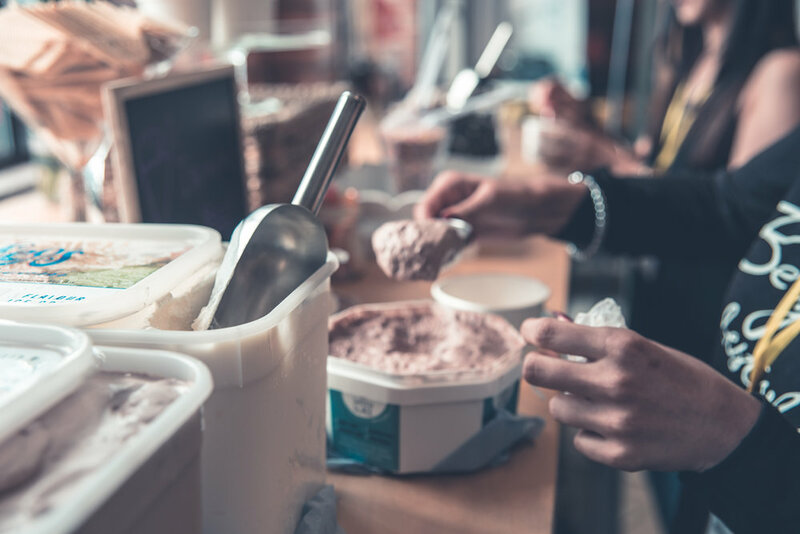 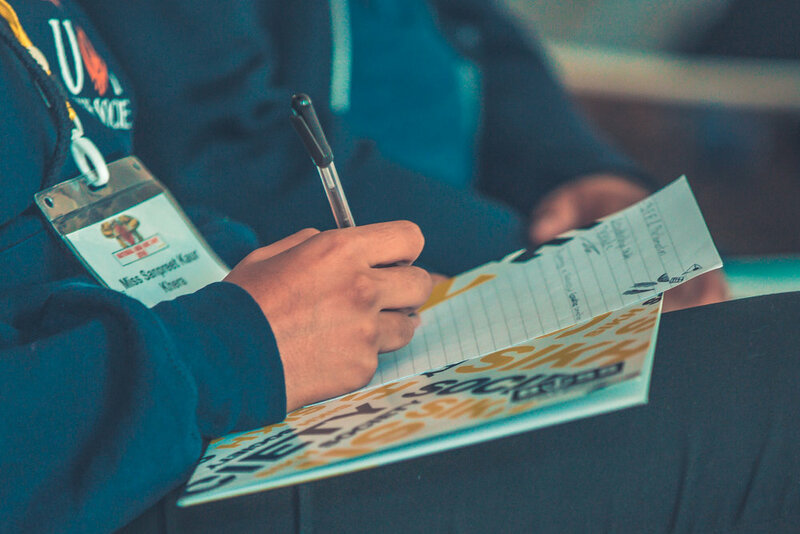 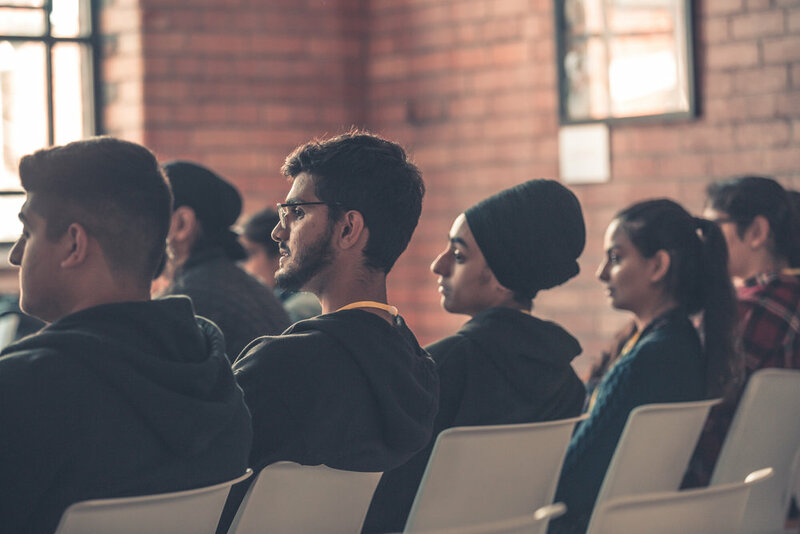 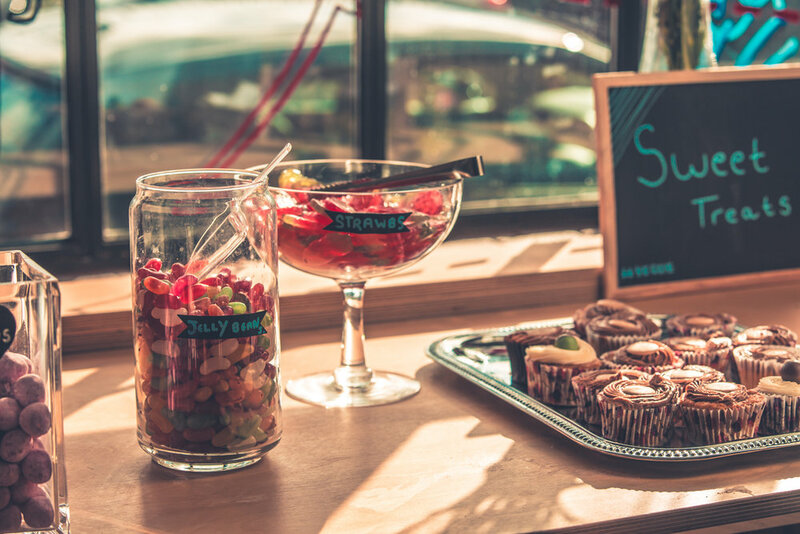 There will be discussions on the role we all play collectively in the UK and plenty of opportunities to network with like-minded and supportive students and groups.